Sign-up for league online. Your $59 entry fee guarantees your spot in our next League. 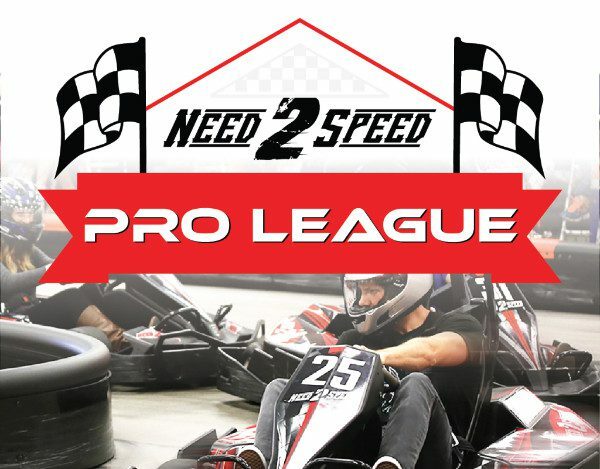 League is open to racers of all levels. 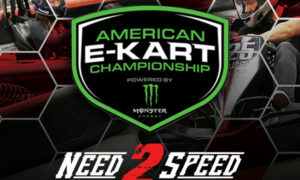 Compete in 6 unique weekly challenges to earn points towards the championship. Do you have what it takes? Racing begins at 6:30PM. We suggest arriving at least 20 minutes in advance. Please note that competitors will need to pay $35 for racing each league night that they attend.